Pain makes living your life difficult. We provide fast response times and pain treatments helping you to feel ready to face the world. With on-site dispensing of medication and a highly trained staff of compassionate medical professionals ready to help you, you will be back on your feet in no time. When you take a hit on the field, you need the expertise of a highly trained medical team for your sports injury treatments. We offer the latest in physical and physiotherapy technologies and techniques, so you can heal like the pros. Restore your health and reclaim your active lifestyle with chronic pain management. We offer plans and treatments for all ages to make sure pain does not keep you from doing what you love to do. for an initial exam at our pain management clinic! 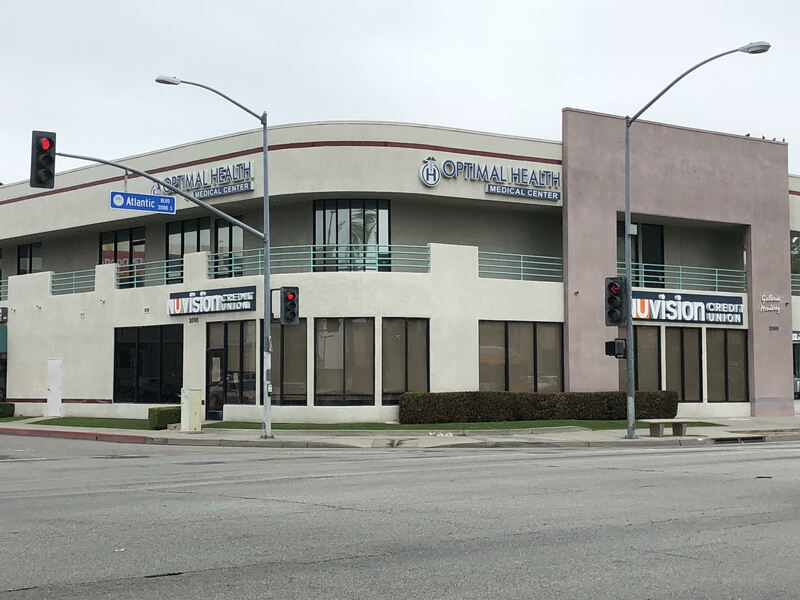 Optimal Health Institute, pain management clinic in Monterey Park, California, specializes in treating musculoskeletal and neuromusculoskeletal conditions. We provide a number of occupational doctors, orthopedic surgeons, physicians, and nurses who are all certified and ready to help you with the right treatment. 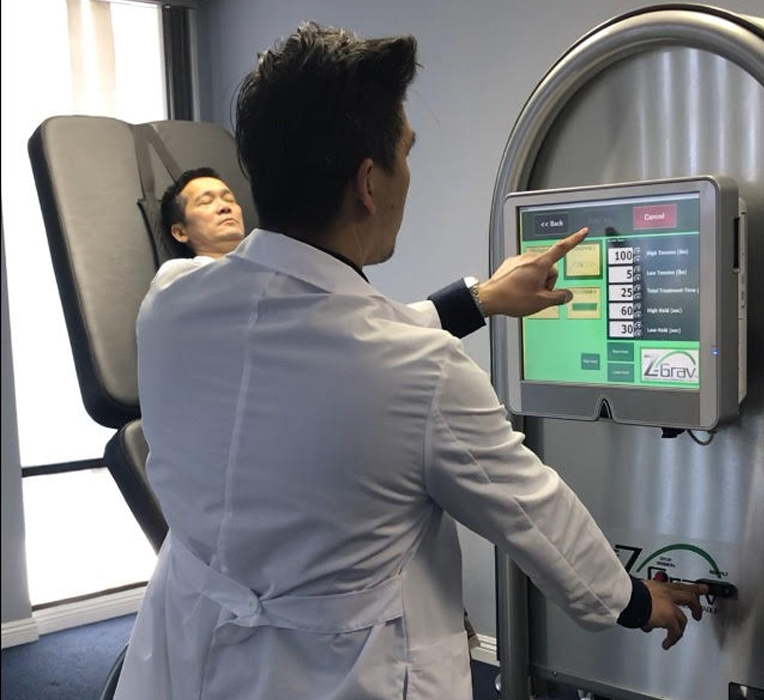 At our clinic, we specialize in complex, muscular-skeletal systems using innovative physiotherapy programs and the latest in non-invasive and minimally invasive programs and surgeries. We have multi-specialists on site for easy coordination of treatment. Our program focuses on functional restoration. We work on the root of the problem. Our facility provides free consultations and treatments for veterans of war and active servicemen with issues not resolved by the VA system. With 13 years of experience, we have successfully reduced the need for spine surgery on a significant number of patients.